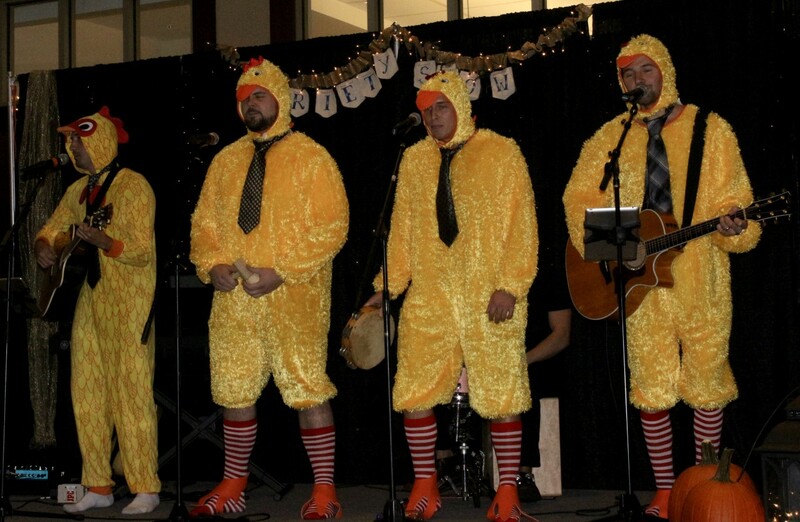 From singing heartfelt ballads to arranging a quartet performance composed of men in chicken suits, students, faculty and alumni from the Belmont University College of Law didn’t disappoint when it came to showing off their talents. 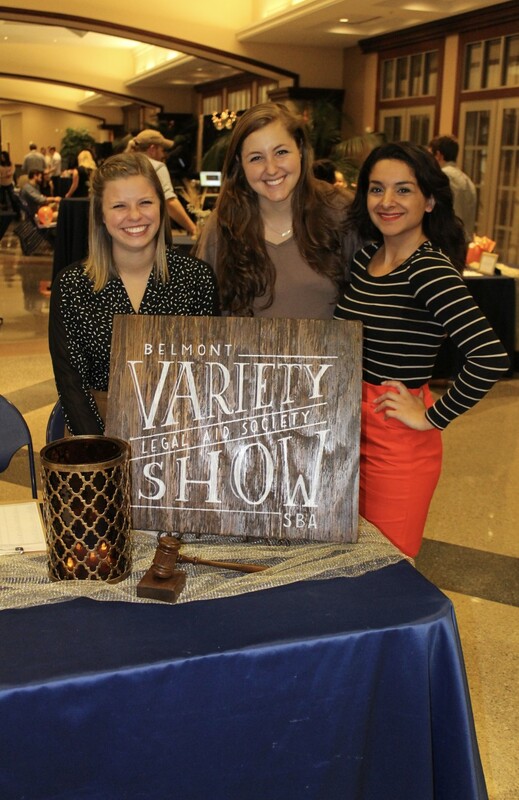 On Oct. 20, the Legal Aid Society and the Student Bar Association hosted their second annual variety show in an effort to raise money for their community endeavors. The groups raised over $4,000 for multiple local organizations. In addition to showing off their hidden skills, students and faculty members competed in a law school themed game of “Family Feud,” attempting to win by guessing top responses from a poll of current students. The evening then closed with an acapella group rendition of “Let It Be” by the Beatles. The Belmont University College of Law Legal Aid Society partners with organizations such as the Tennessee branch of Justice for our Neighbors (JFON), where students help immigrants apply for Deferred Action for Childhood Arrivals, and the Tennessee Justice Center, through which students represent TennCare enrollees whose benefits have been lessened or denied.